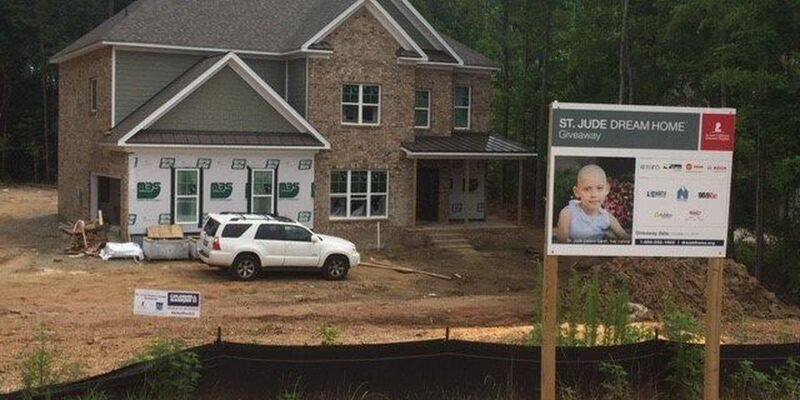 It has been three months since the groundbreaking at the site of this year’s St. Jude Dream Home in Indian Trail. 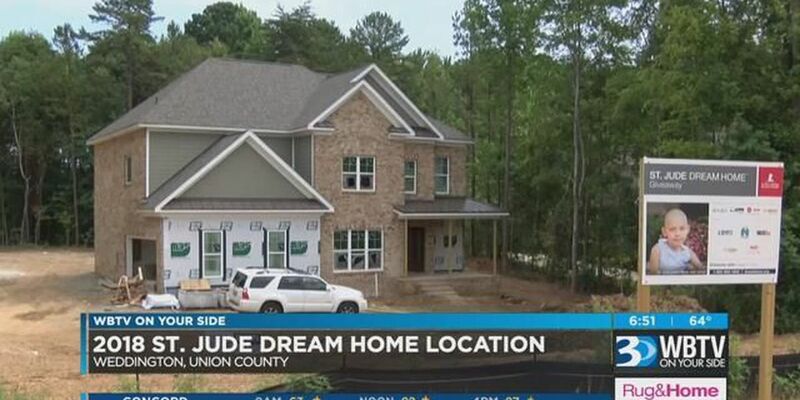 We're making a house call to check in on the progress and learned one national company is making sure, whoever wins, that the home is not only beautiful but also efficient. 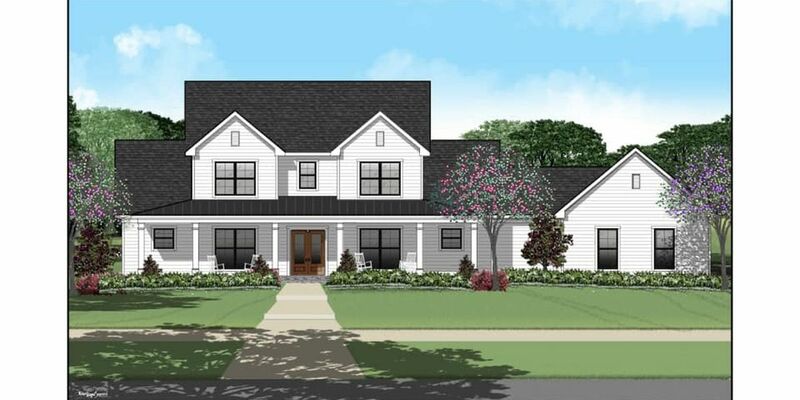 2019 St. Jude Dream Home: Breaking ground! 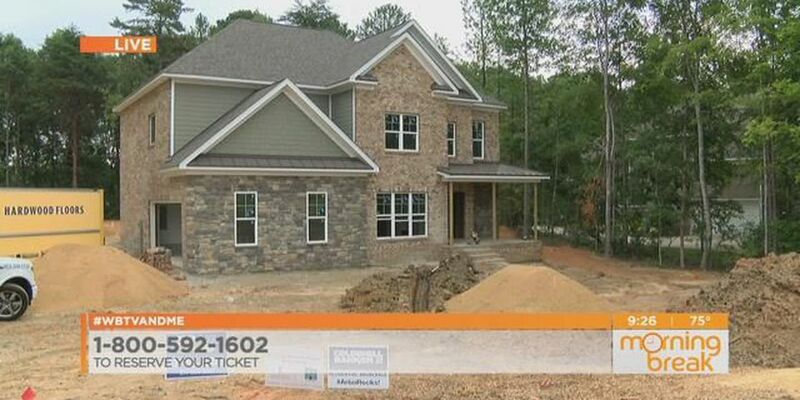 The Dream Home will be built on a one-acre lot in the Goose Creek Farm subdivision. 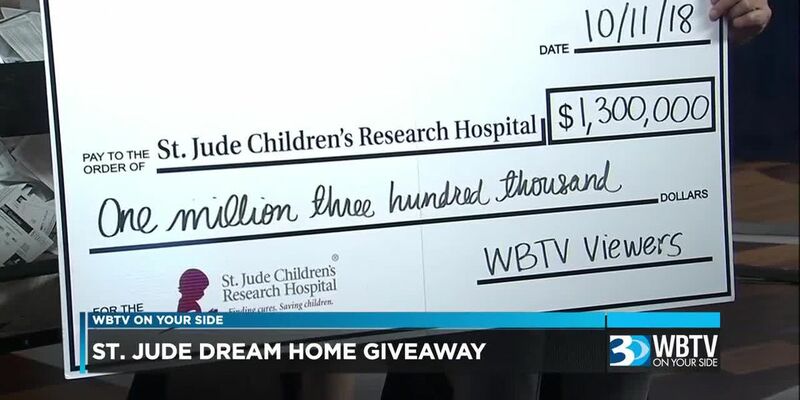 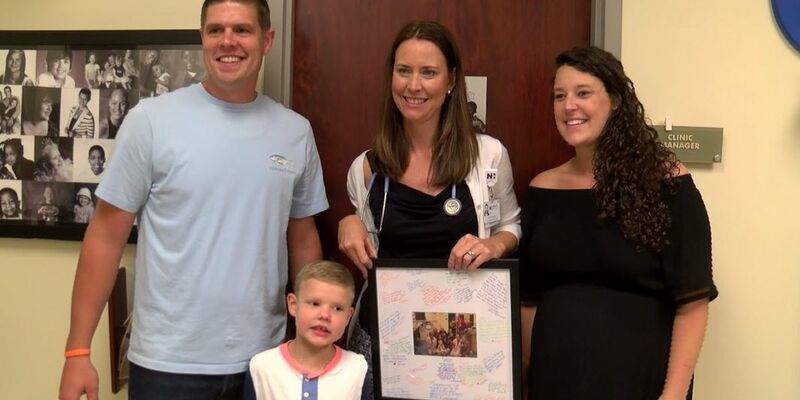 This is the fifth year that WBTV is partnering with St. Jude Children's Research Hospital to give away a house in order to raise money for children fighting pediatric cancer at St. Jude. 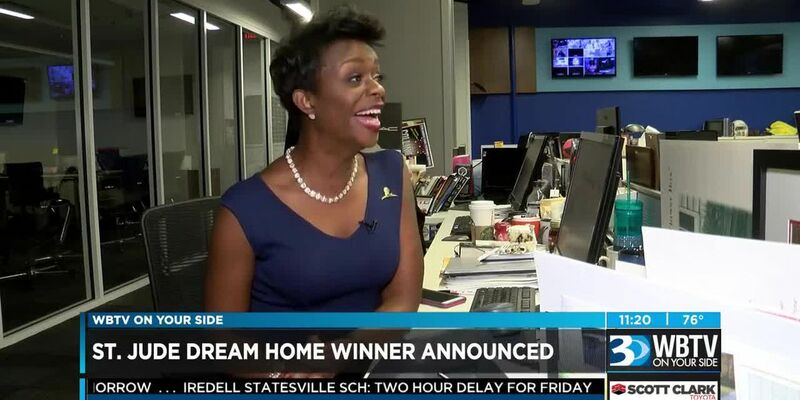 Winner reacts to winning St. Jude Dream Home! 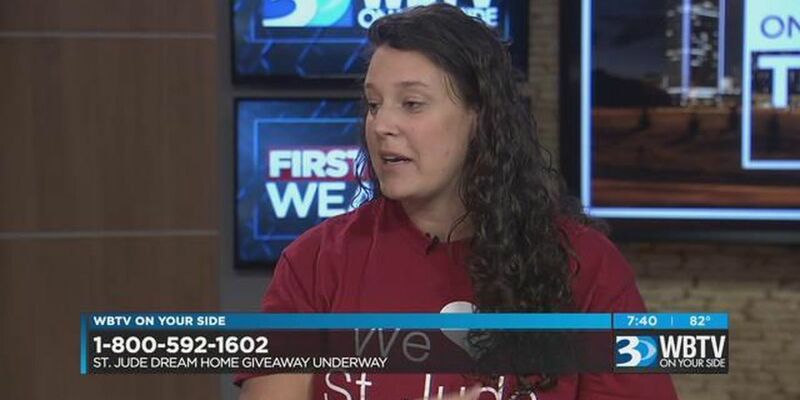 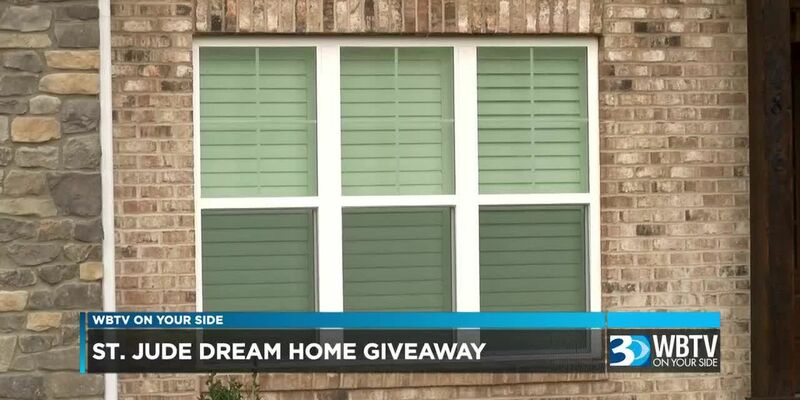 St. Jude Dream Home Giveaway Winner announced! 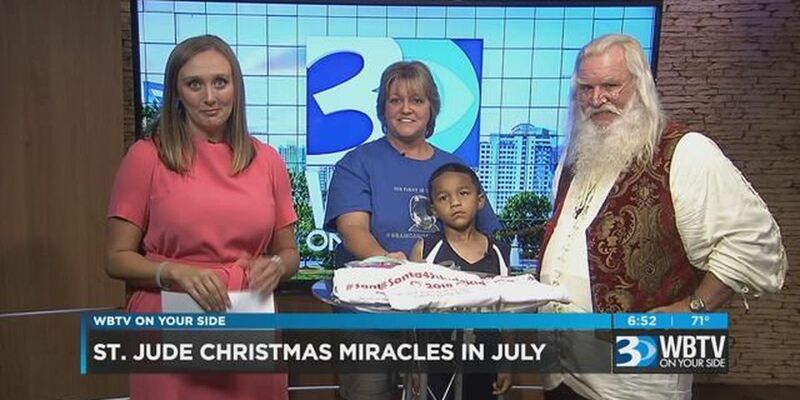 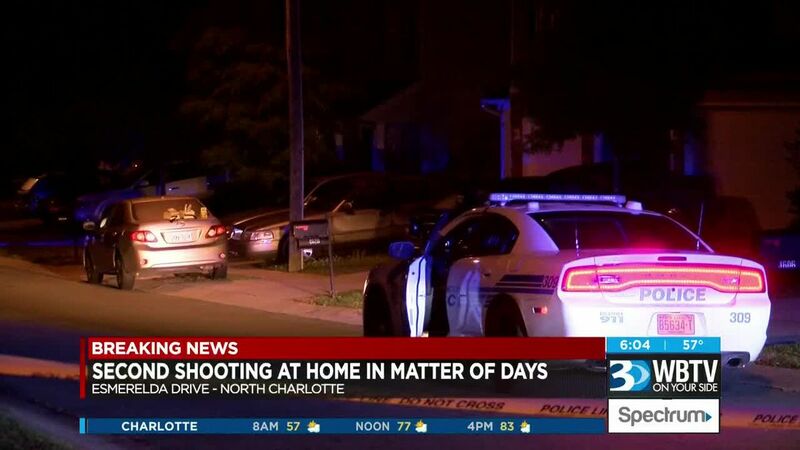 WBTV’s Christine Sperow met Ellis last year. 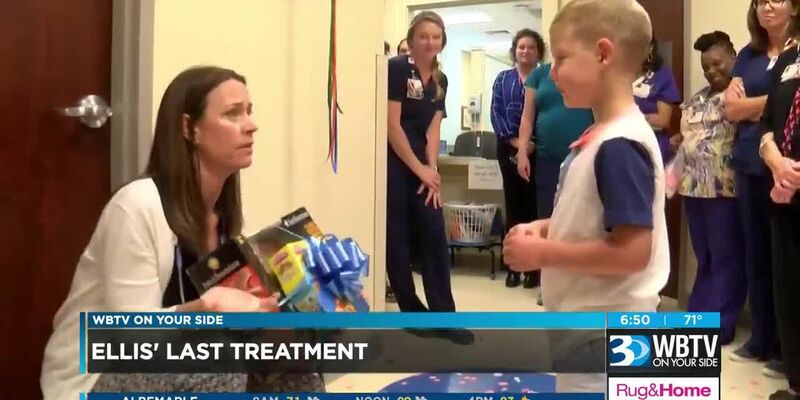 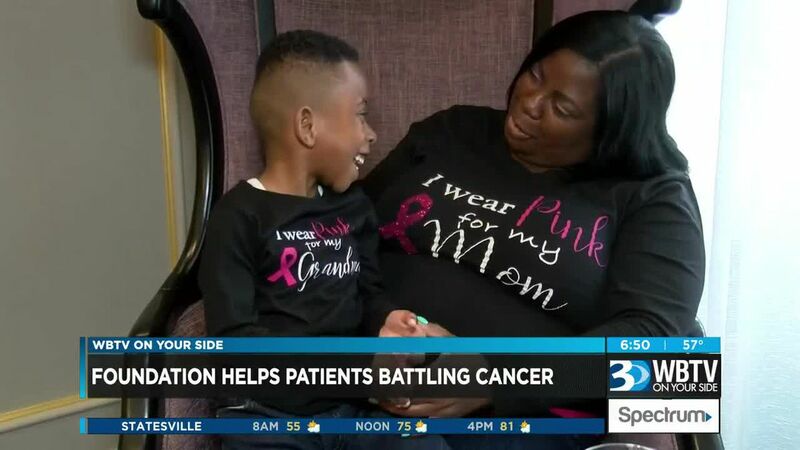 He was regularly getting maintenance therapy treatment… he always had a smile on his face. 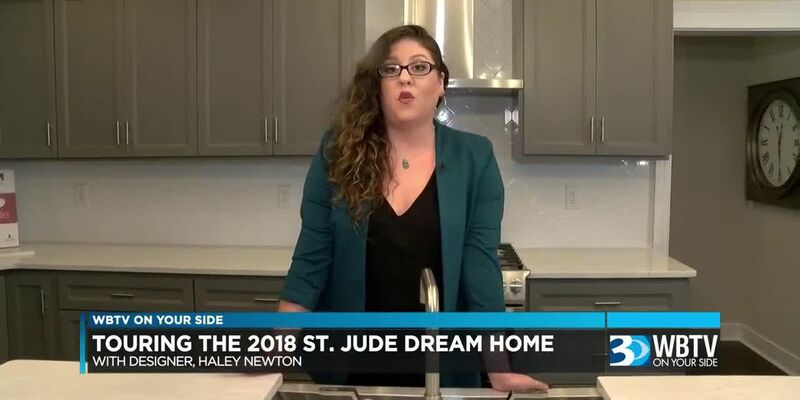 This year's St. Jude Dream Home location is both charming and appealing. 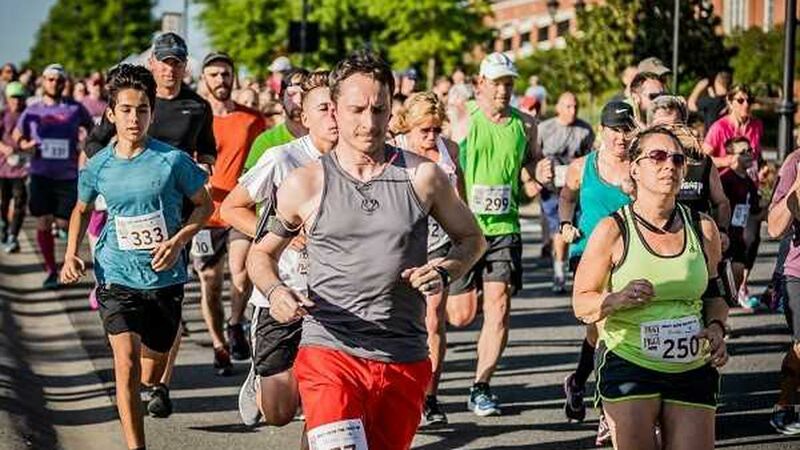 We've been waiting for this time of year to come. 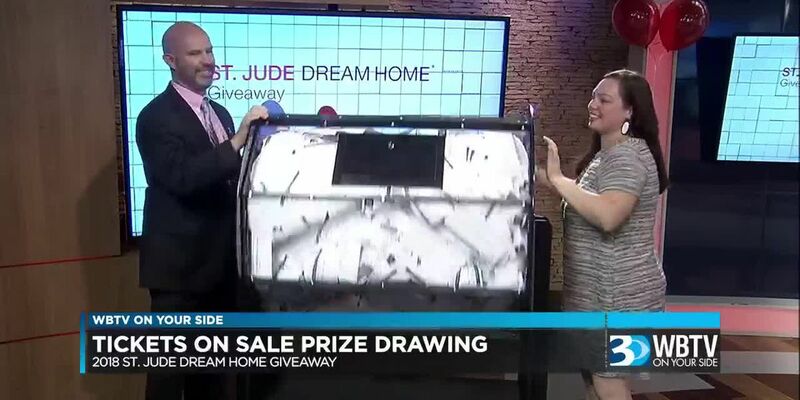 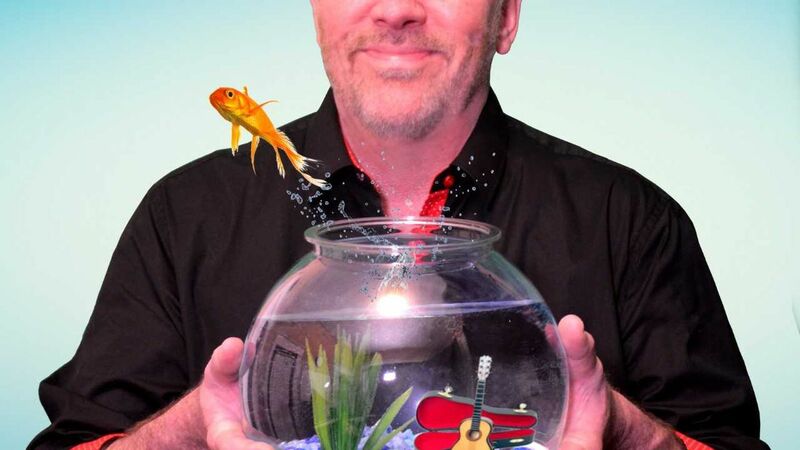 The St. Jude Dream Home Giveaway is back! 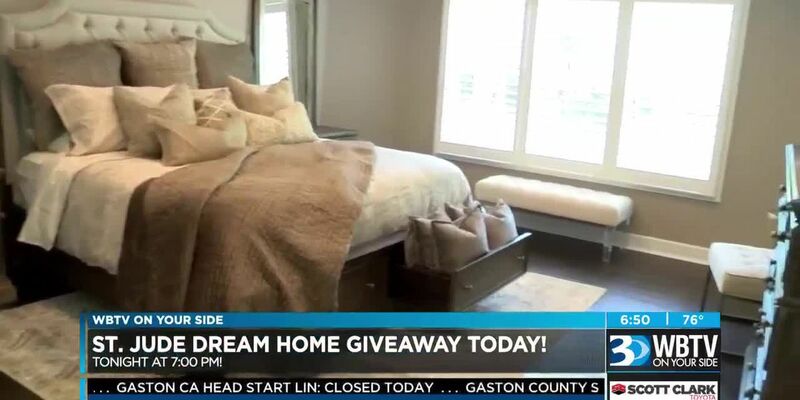 In ten days, you will be able to reserve the first set of tickets to win the 2018 St. Jude Dream Home.